Welcome to the wonderworld of hairbows! But this time, it's for my lil' monkey princess! 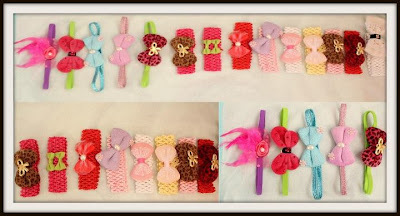 :) I was just in the middle of the afternoon boredom and planned to make a craft out of a crap..I mean ribbons! I'll share the secret ingredient with ya'll!! 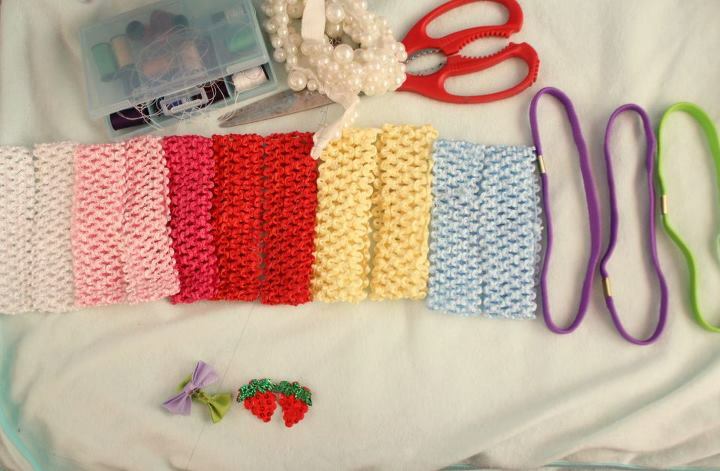 Secret Recipe: I used some ribbons from a hair pin/clip.